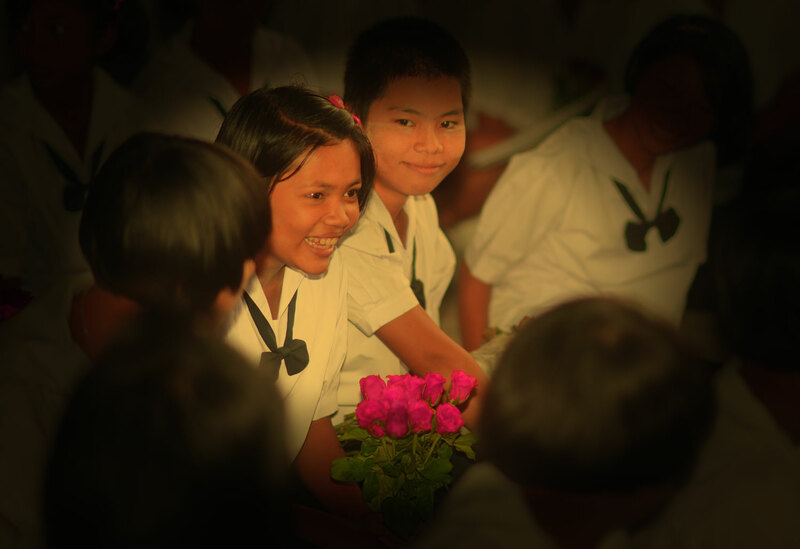 Each year in Thailand students celebrate ‘Teacher Respect Day’ by bringing flowers and saying thanks to their teachers. The celebration was really very moving for our teachers, since, for some of them, it was their first time to be given such a beautiful programme in honor of their love and commitment for the education of the Burmese kids on the border. 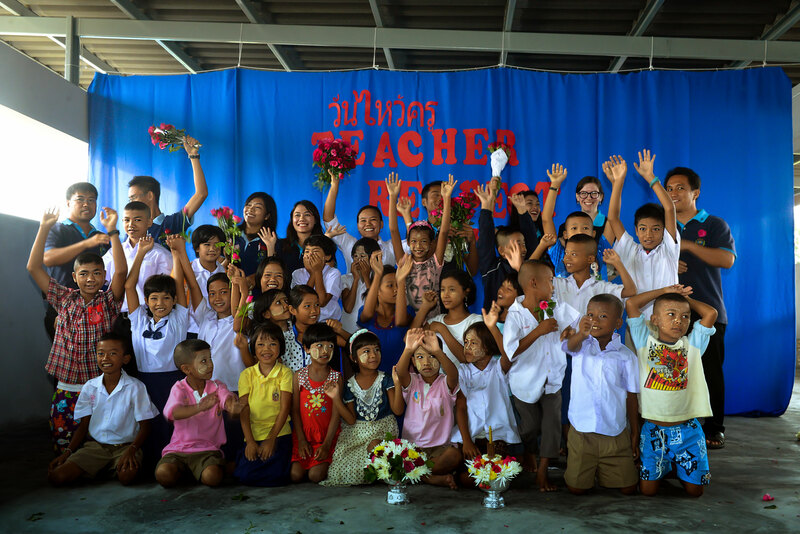 Check out the celebration this week with our wonderful students and teachers at Marist Mission Ranong.